Katie Henry is a New York-based author and playwright. She grew up in Berkeley, California, a city with good weather, great food, and passionate politics. In addition to novels, Katie writes plays for young audiences and received her BFA in Dramatic Writing from NYU’s Tisch School of the Arts. 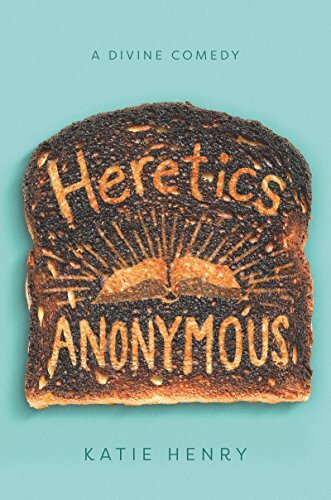 Her debut contemporary YA novel, HERETICS ANONYMOUS, is coming Summer 2018 from Katherine Tegen Books/HarperCollins.